Landlords have never been as challenged in the Private Rental Sector (PRS) as they are right now! 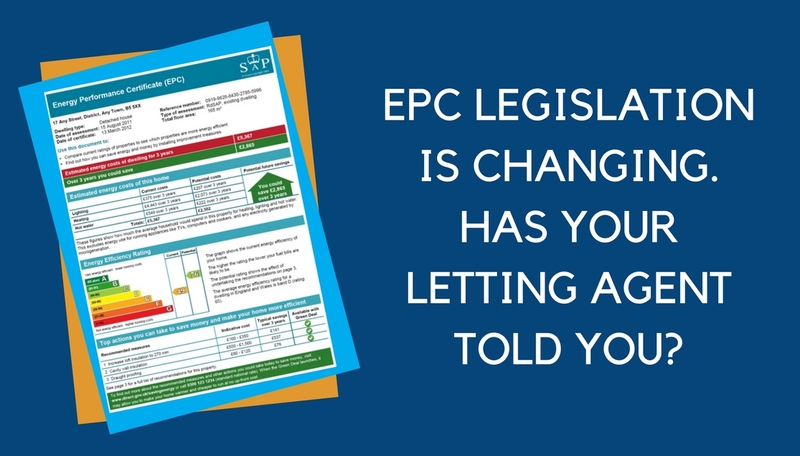 With so many rules, regulations and constant changes in legislation the burden on landlords is weighing heavily and 2018 will be no exception as the PRS prepares for the biggest shakeup in many years. 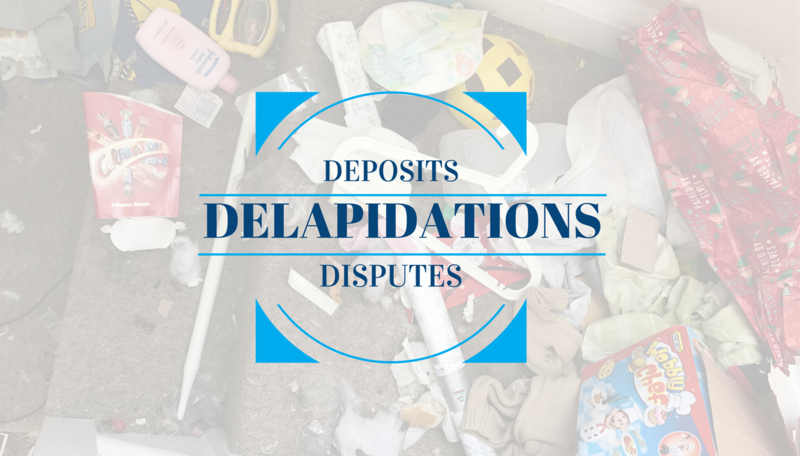 Navigating correctly through these changes as well as dealing with existing obligations is paramount for landlords whilst ensuring their tenancies are robust, properties are maintained, rents are paid and there is harmony between landlord and tenant. 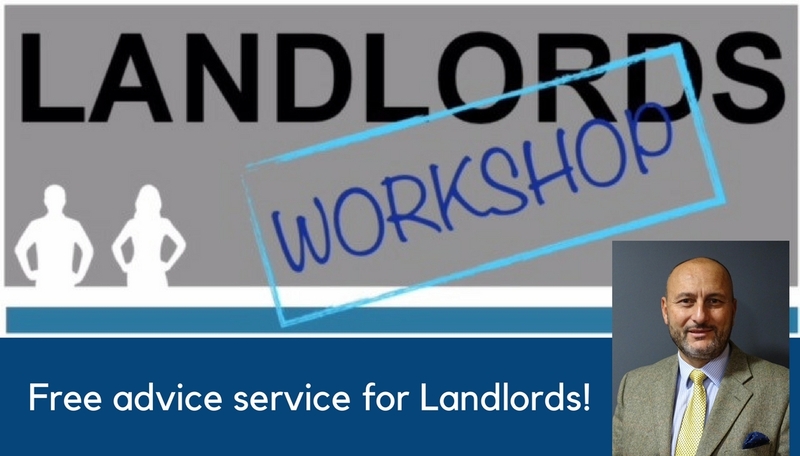 Whether you are already a landlord or planning to become a landlord in 2018; whether you enlist the services of an agent to manage your property or portfolio or manage yourself, the ‘Landlords Workshop’ is a free service designed for landlords who are seeking advice and guidance about the many aspects, concerns and complications related to renting properties or whom just want to be pointed in the right direction. Yannis Prodromou has thirty five years of experience in the local property market and as the Director of Chilterns Estate Agents & Letting Agents has a wealth of experience in property sales, lettings and property management. 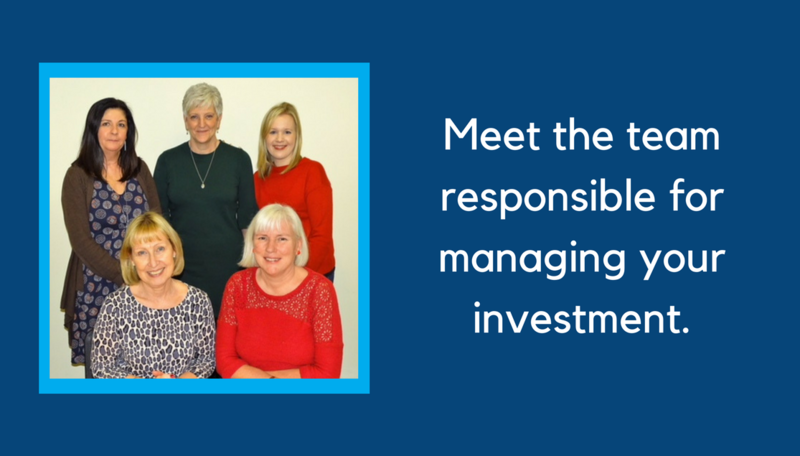 He is a member of the National Association of Estate Agents (MNAEA) and the Association of Residential Letting Agents (ARLA) and follows the Propertymark strict code of conduct. “The ‘Landlords Workshop’ has been created to offer a local service to landlords who just want to call in for advice without feeling under any obligation. I am hoping that by offering this free service we may be able to enlighten landlords and where possible direct them by sharing our experience in the lettings sector. I will personally be on hand to meet anyone who wishes to call in”.